Everyone different! 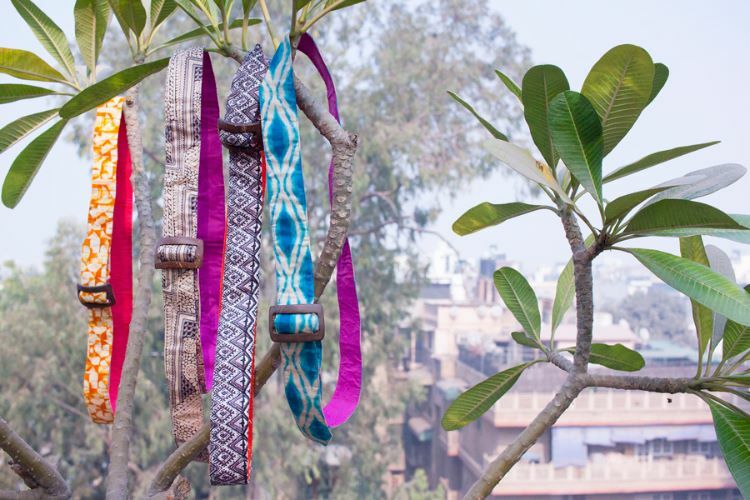 These up-cycled belts are made from tailor's waste so each one is a little different and all orders will be assorted. They are made in Pagir an organisation in Leh, in the high Himalayas that is committed both to find employment for people with disabilities and protecting the delicate mountain environment.